Oregon’s commercial fishing industry is alive and well and Giddings Boat Works plays a vital role in the day to day operations of the fishing boats and their crew that make a living off the west coast of the United States. 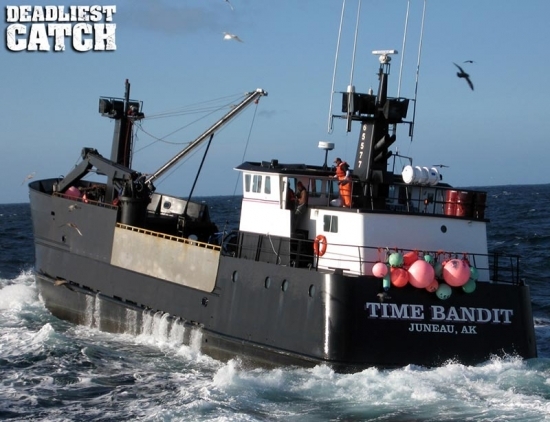 Giddings Boat Works has a reputation as one of the premier West Coast Boat Builders, and has even built some of the boats made famous by the Television show “Deadliest Catch”. with custom boat building services for over 35 years. role in the local economies. They also provide a much needed refuge when the weather turns bad and the seas get rough. These coastal communities have their own special ambiance that attracts free spirited individuals who live and work here as well as artists, writers and retirees that make their own contributions to the diverse economy and culture that is coastal living. Giddings has always believed in supporting the fishing fleets and local economies by providing the highest quality services and using local vendors within the communities whenever possible. If you’re looking for an experienced custom boat builder , then give the team at Giddings Boat Works a call at 541-888-4712 or Contact Us via email and let’s talk about that Custom Commercial Fishing Boat that you need built.